I’ve been eating oodles of brown rice. Not just during lunch and dinner, but breakfast as well. Wah? Grains for breakfast? Isn’t it too heavy to have brown rice so early in the morning? 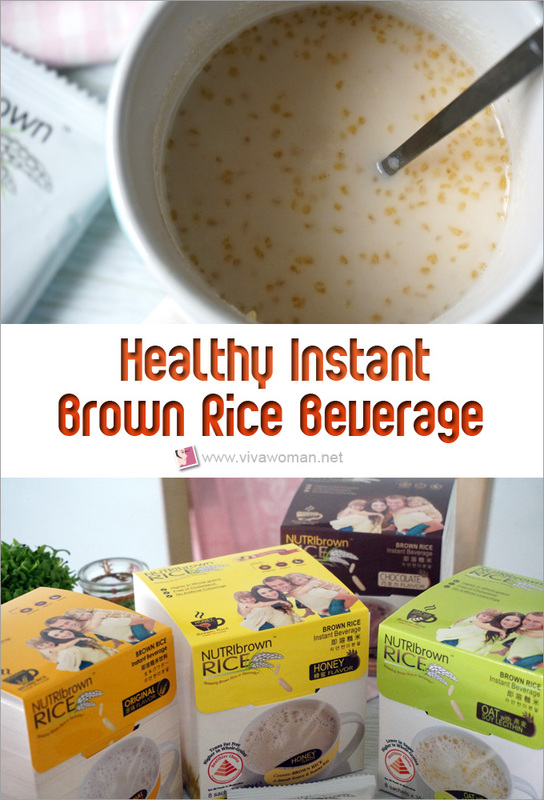 Well, not if you have it in the form of NutriBrownRice–an instant brown rice beverage. Not only is the beverage full of natural vitamins and minerals, it’s tasty, substantial, and makes a nutritious breakfast. Best part? 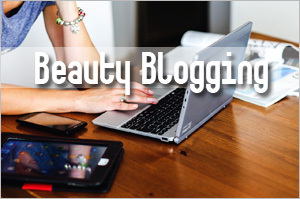 No prior prepping is required. All you need is hot water, a cup and a spoon. Now, who says a healthy breakfast cannot be fuss-free? 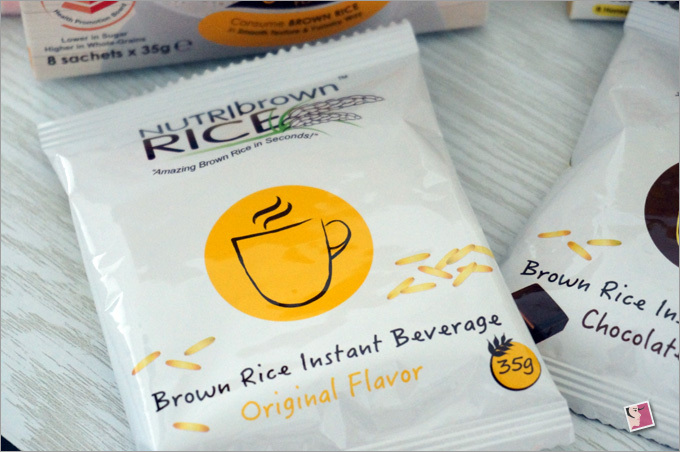 NutriBrownRice is produced by Abrand Food, aÂ brown rice related food and beverage manufacturer based in Malaysia, using flash pasteurization technology to optimize its brown rice natural flavor and retain its natural nutrients. The brown rice comes in the form of powder and are packed in convenient food-graded sachet of 35g each and sold as a box of 8 sachets. Â You may also like to know that one sachet of NutriBrownRice will serve up to 42 percent of your daily whole grain requirement. And you don’t even have to cook it! Isn’t that good news? For those who need to see certifications, Abrand has a number to show: Halah-certified, ISO99000, HACCP (Hazard Analysis Critical Control Point), GMP (Good Manufacturing Practise). 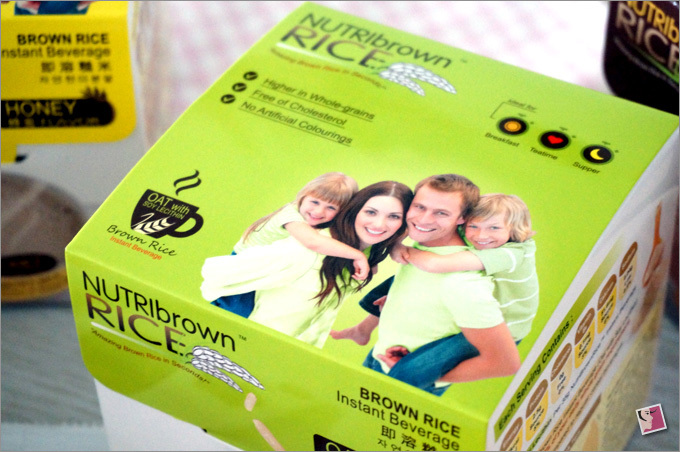 NutriBrownRice is also endorsed as healthier choice by Singapore Health Promotion Board in 5 key factors: lower in sugar, lower in saturated fat, lower in sodium, trans fat free and higher in whole grains. 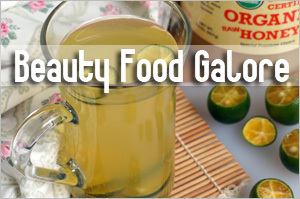 Hey, this is an instant beverage with a healthy difference! Not convinced? 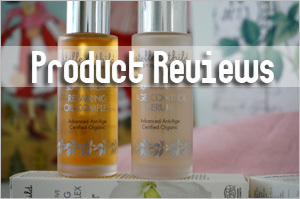 Well, then let me tell you about its beauty benefits as well. So what’s so great about brown rice and how is it healthy? 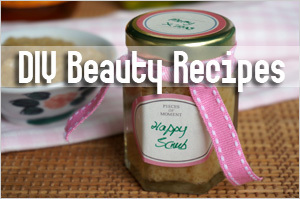 More importantly, how does it qualify as a beauty food? 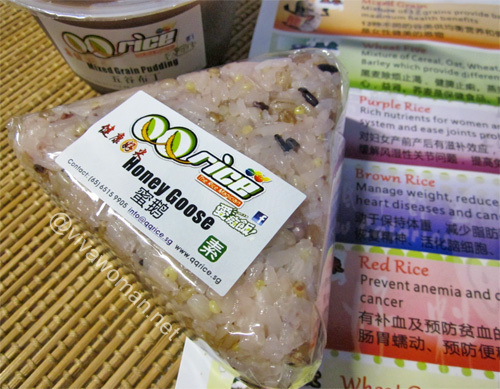 Brown rice is whole grain rice, with the outer hull removed. But each grain comes with the side hull and bran, and offers excellent all-round nutrition: selenium, thiamine, calcium, potassium, manganese, magnesium, iron, fiber, protein, and vitamins B1, B2, B3, and B6. Regular consumption of brown rice also reduces the buildup of arterial plaque and reduce the risk of heart disease and high cholesterol. A study published in the American Journal of Clinical Nutrition in 2007 found that when 43 Australian boys followed a low-glycemic diet for 12 weeks, they had significantly fewer lesions and a healthier insulin sensitivity than those with a high glycemic load (source). 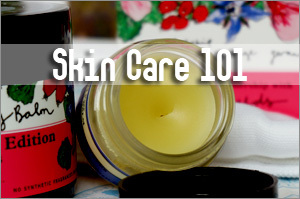 A 2012 Korean study produced similar results: The skin of 32 patients on a low-glycemic diet had less inflammation, and their oil glands shrank (source). 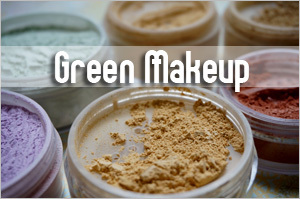 Well, whether acne prone or not, brown rice is definitely a great beauty food–consuming it in place of white rice will only bring you healthier skin. 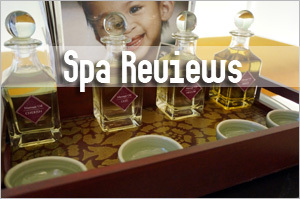 In addition, eating brown rice frequently helps maintain weight. How so? Well, on top of keeping bowel function regular, brown rice also makes the tummy feel full which translates to smaller meal portions. And some of you may not know this but the antioxidant capacity of brown rice is as high as blueberries, strawberries and other fruits and vegetables. But I don’t like brown rice! It’s so hard to chew! Ah. Okay. 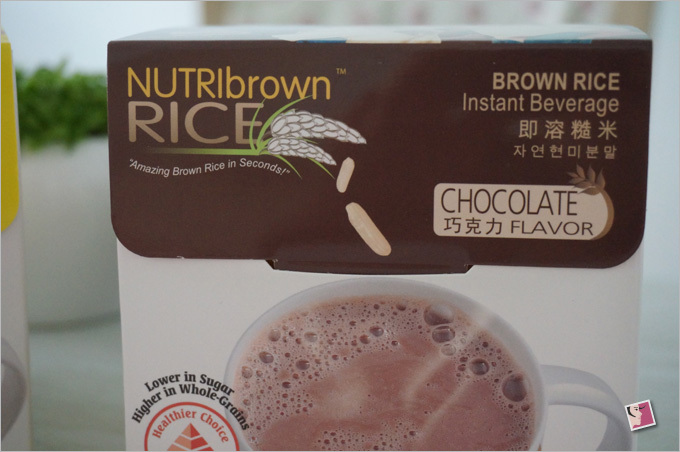 Then you got to give NutriBrownRice a try because it does not require chewing. 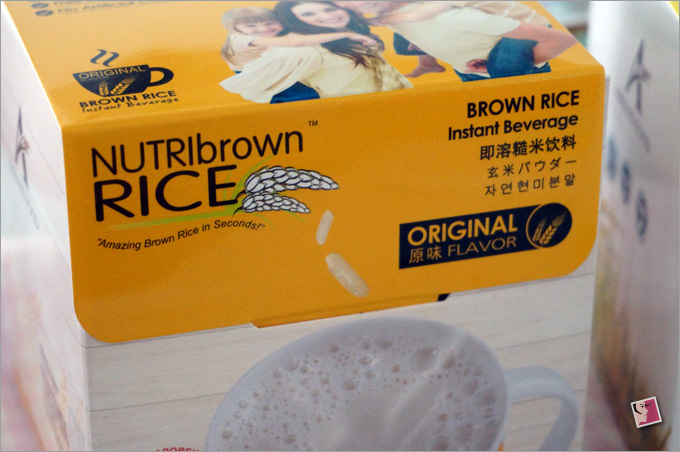 If your tastebuds are picky, I can assure you that NutriBrownRice is palatable. In fact, you’ll be surprised that the beverage taste better than your expectationÂ because it comes in in five versions under two series. One is the ‘no sugar added series’ and the other is the ‘low sugar series’. This is specially formulated to suit the needs of pregnant mothers who needs to observe a good glucose control. 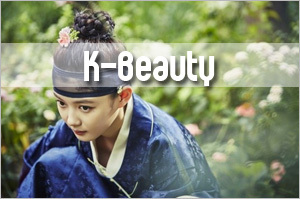 It also comes with Inulin, a soluble fiber which is a prebiotics that come with multiple health benefits. But you don’t have to be pregnant to drink this as it’s also suitable for those who are strict in low sugar diet. The honey is packed separately in a sachet so you have control over the desired sweetness in your beverage. Anyway, honey is healthier than sugar so this might be great for anyone who desires a bit of wholesome sweetness. 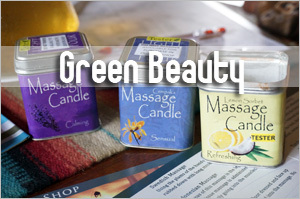 Honey also promotes better sleep, boost memory and makes this is an excellent energy drink. This is brown rice with no frills except with brown sugar added. 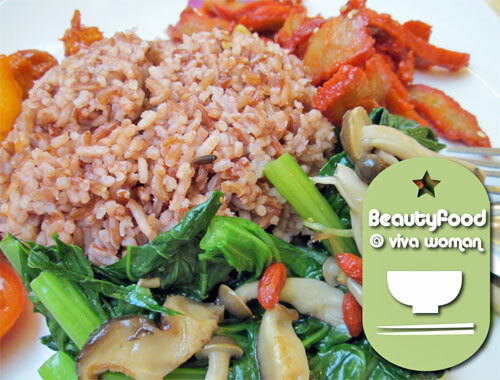 You’ll enjoy the distinctive brown rice taste with this version. 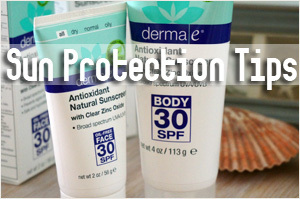 Chocolate lovers will enjoy this formula containing natural cocoa powder. Because it contains iron and calcium, this is good for blood formation and bone health…and it’s healthier than any other chocolate drinks. 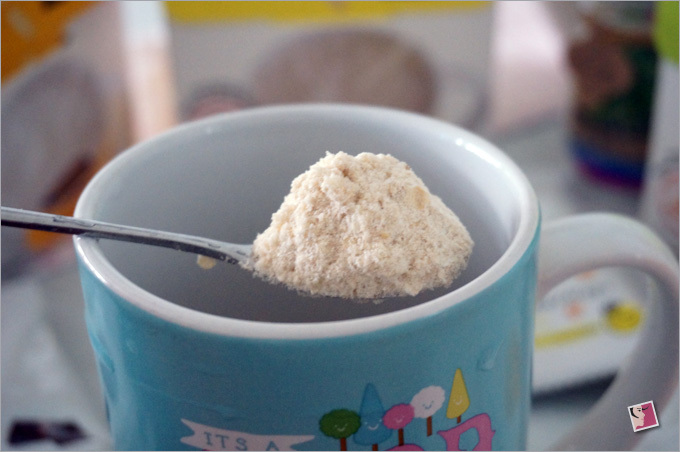 This formula contains tiny oat flakes for that special chewy texture. Soy lecithin is added for health benefits as it is said to improve brain memory, provide cardiovascular health, liver function and immune system. If you dislike oats, try this brown rice + oats versions instead. I’m quite sure you will end up loving it. I tried 4 of the 5 versions and I like the natural toasty brown rice taste of this beverage. It’s amazingly smooth and easy to drink. If you were to ask me for a favorite, my pick is the oat version. The tiny oat flakes actually make the beverage very interesting to drink. Next in line is the honey version because I like how I’m able to control the sweetness by adding only the amount of honey I need. 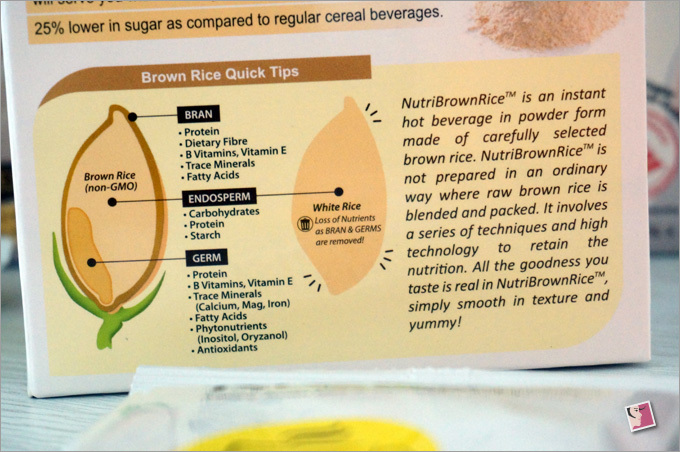 NutriBrownRice is easy to prepare and takes no more than 5 minutes of your time. For maximum smoothness and to avoid clumping, add hot water (about 200 – 220ml) first, then add in NutriBrownRice powder from the sachets. But the beverage still turns out well even at times I forget and add the water last. Can this make a substantial breakfast? A packet works for me as a breakfast meal. I’ll have it at 9am and don’t feel hungry until about 12 noon. If you have a bigger appetite, you can add in some baby oats to make the drink more substantial, or eat an additional fruit to keep your tummy feeling fuller. 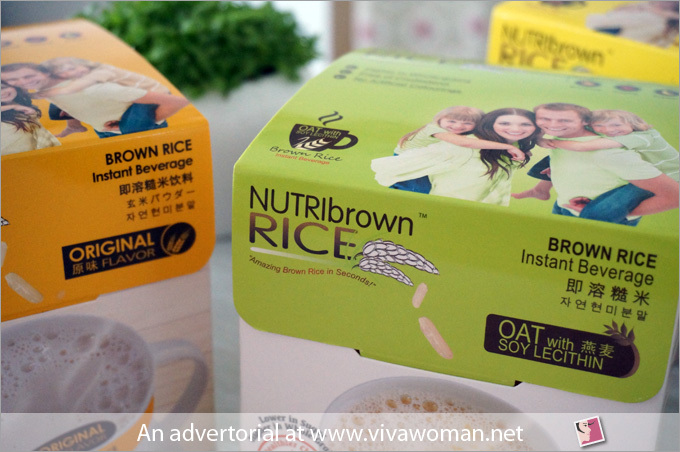 In Singapore, you can purchase NutriBrownRice through their online shop or from various retailers–such as Prime Supermarket, Mustafa Shopping Center, selected Fairprice Finest, Fairprice Xtra and some health stores (see the listing). Each box of 8 sachets cost S$12.80. All those benefits sound awesome,but just beware: eat rice in moderation because rice contains high levels of arsenic. Even organic versions will have it in them because farmers feed chickens arsenic to kill parasites and to de-worm them. The arsenic gets in the rice because the chicken poo is used as fertilizer for the rice. 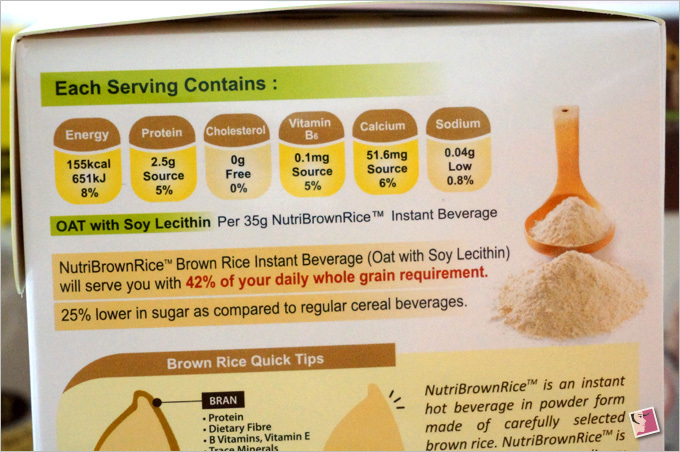 I was informed that NutriBrownRice is tested to NOT contain arsenic. They have data to support upon request. 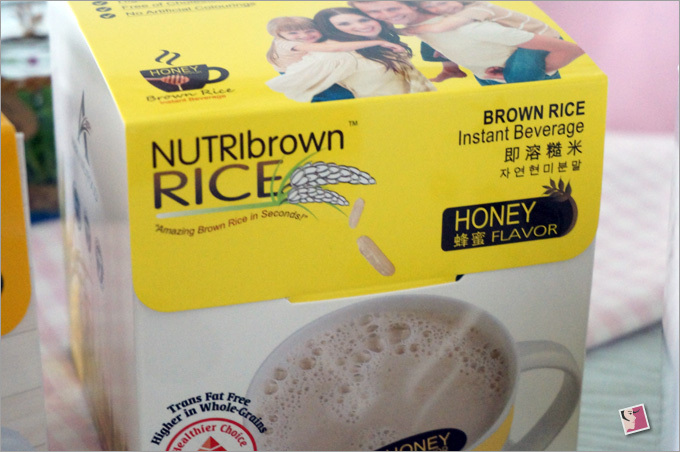 Nutrition in our diet plays very important role in keeping us fit and healthy.Brown Rice beverage is wholesome diet with calcium,thiamine,potassium,potassium, manganese, magnesium, iron,vitamins B1, B2, B3, and B6. Hi, where can i buy the paoducts?